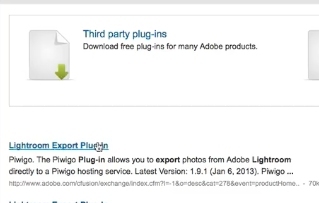 Search for lightroom export plug in. Sort the results by highest rated. 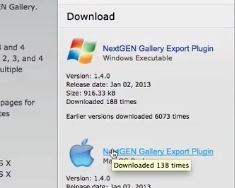 Scroll down to the result called NextGen Gallery and click the download button. Download this plug in to your computer and install it according to the prompts. 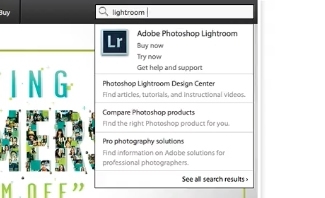 Launch Lightroom on your computer. It will prompt you to update your catalog for the new plug. This will activate it. 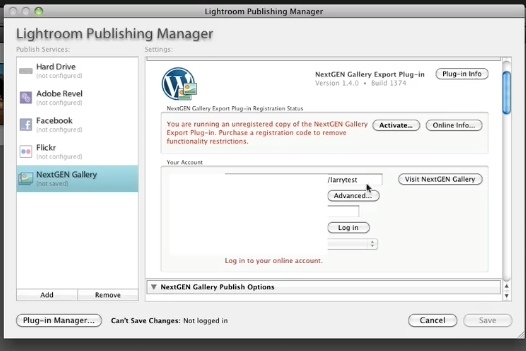 Under publishing services click on nextgen gallery to set it up for your website log in information. A note here, if you don’t have next gen installed on your wordpress site, do that now as you’ll need that plug in for this to work together. Once you input all your info click the log in button. 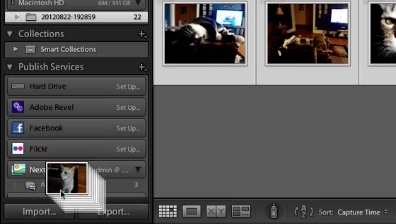 Then select the photos you want to upload and drag them to your album under nextgen. When you’re ready to publish click the publish button. The photos will now be added to your wordpress blog.